For this month's book club since it was a "cowboy-themed" selection, I thought I'd include some pictures and a little information about a horse rescue we recently visited called HiCaliber Horse Rescue. I first heard about HiCaliber when another horse rescue I had been following on Facebook failed, and HiCaliber swooped in and rescued the 34 horses that were neglected and starving. Despite already having a herd they were rescuing, HiCaliber took in all of the horses from the failed rescue. With over 50 horses on site, founder Michelle Cochran has a lot on her plate, but she takes it all in stride. She makes the effort to know every horse's name and understand their needs. Even in just the short time we visited, it's easy to the passion and dedication that goes into all the animals at HiCaliber Horse Rescue. 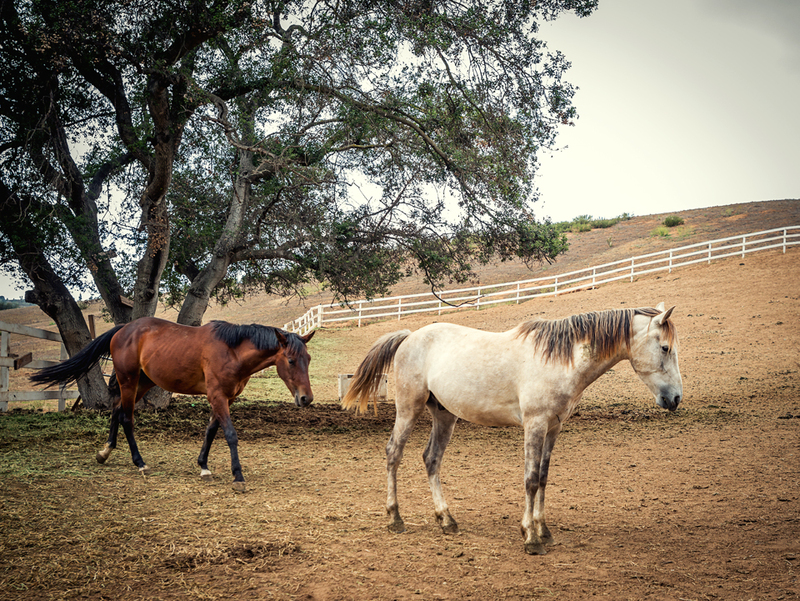 If you're interested finding out more about HiCaliber Horse Rescue, you can go to their website http://www.hicaliber.org/ or follow them on Facebook at https://www.facebook.com/HiCaliberHorseRescue. Ira Levinson - 94 year old Ira Levinson is in trouble. He drove off of the road during a snow storm and has no way to contact anyone to get help. He tries to survive the frigid temperatures by speaking with his late wife, Ruth. Ruth Levinson - Ruth was in love with Ira long before he spoke a word to her. She had a passion for art and teaching, and along with Ira, created a collection of artwork that rivaled any museum. Luke Collins - A professional bull rider, Luke Collins suffered severe trauma when he was thrown from a bull durning a competition. His doctors said he should never ride again, but he needs to earn the prize money to save his mom's farm. Sophia Danko - Sophia is on her final year of college with an unknown future ahead of her. As an art history major, prospects are very thin and any job opportunity she may have is in a different state and pays little to nothing. Her relationship with Luke further complicates matters because any career opportunity will take her away from him and will mean the end of their relationship. While I enjoyed the environment and the storyline, it wasn't my favorite Nicholas Sparks book. I loved Ira and Ruth's relationship; the ups and downs of a lifelong commitment, but I was not as impressed by Luke and Sophia. Sophia came across as shallow and indecisive, where Luke just came off as an idiot, albeit one with a good heart and good intentions. Sure, each character had their redeeming moments, but I feel like when the major conflict of your heroine is her ex-boyfriend dates her best friend, it's difficult to buy into the outcome of her future. All in all I enjoyed the novel as a whole. I appreciated that Ira showed the world his love for Ruth by giving away the art collection to the buyer of Daniel's painting. I would have preferred he reopen the college that he and Ruth visited during their honeymoon, or turn it into a museum to house their paintings, but that may not have been a grand enough gesture.